Quiet cove living with big water views at the turn of a head. Beautiful slightly sloping lot. Perfect for a fishing getaway or an amazing place to build your dream lake home. Historic Camden is only 15 minutes away. 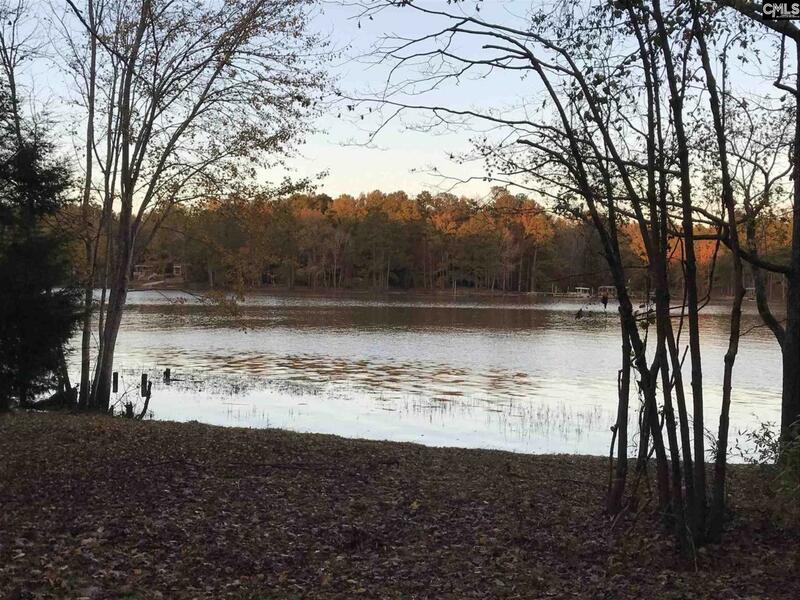 Shaw Air Force Wateree Recreational Area is about 6 miles away. Close to Beavercreek (River deck, Masons, Creekside and Wateree Marina is less than a 5 min drive). You will have to walk this stunning property to believe it!